• 4052 sqft 2 story – FOR SALE CAD149,900 . Not a misprint! 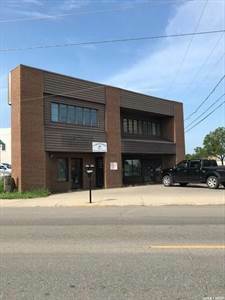 4000 sqft commercial building in downtown Prince Albert. Its a bargain priced at $149,900 for a quick sale. Built in 1987 and is full of potential for office, retail or complete conversion. Give me a call!